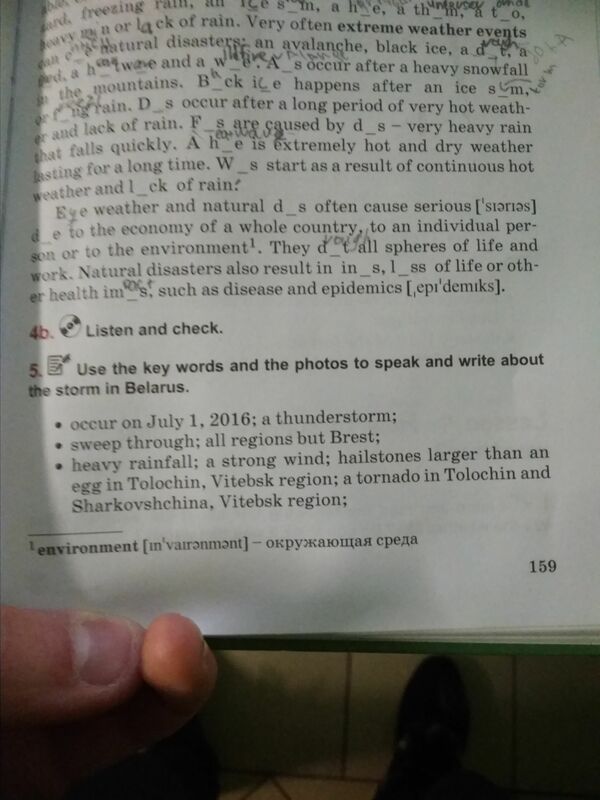 A storm hit the Belarusian capital on 01 July 2016. Three people were seriously injured on Wednesday afternoon as a vicious line of thunderstorms swept through Belarus (except Brest). The winds were gusty and the rain fell in sheets over the capital, Minsk. It was heavy rainfall, strong wind, falling hailstones larger than an egg. 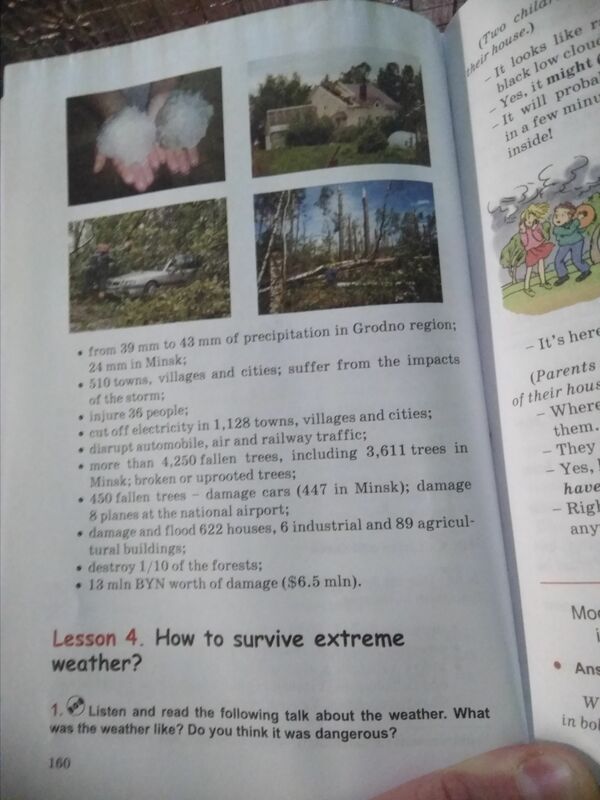 In Tolochin, Sharkovshchina and in Vitebsk region there were tornadoes. Experts&apos; measuring showed that from 39 mm to 43 mm of precipitation were in Grodno region and 24 mm in Minsk. Trees were uprooted in the southern Leninsky district. More than 4250 trees were fallen by strong wind. 450 fallen trees damaged cars and 8 planes at the national airport. The damage at Minsk National Airport was notable - some terminal windows were blown out, one light aircraft ripped apart and two full-size passenger planes were blown into each other while on the ground. Nobody at the airport was hurt. 510 towns, villages and cities suffered from the impacts of the storm. It was injured 36 people. Electricity was cut off in 1 128 towns, villages and cities.